Botanical names (aka scientific or Latin names) for plant species are italicized or underlined. Botanical names are standard throughout the world, unlike common names which can be different in different languages and even in different parts of the same country. The common evergreen hedge shrub, boxwood, has several common names in use: littleleaf boxwood, small-leaved boxwood, Japanese boxwood and Japanese box are a few. But, it has only one botanical name: Buxus microphylla. Note that “Buxus” is the genus and Buxus microphylla is the species. The word “microphylla” by itself means nothing. You can abbreviate the genus after its first appearance in a paragraph: B. microphylla. Botanical names might tell us something about the plant, but they don’t have to. In our example, “microphylla” means little leaf in Latin, and the boxwood certainly has little leaves. But, a botanical name could honor a location, a person, or resemblance to another plant. You assign a unique name that have an X before the species that are crosses between different species , as in Citrus X paradisi, the name for grapefruit. The X is silent and you would call it “Citrus, the hybrid species paradisi.” The X doesn’t tell us which species were the parents of the hybrid, unfortunately. 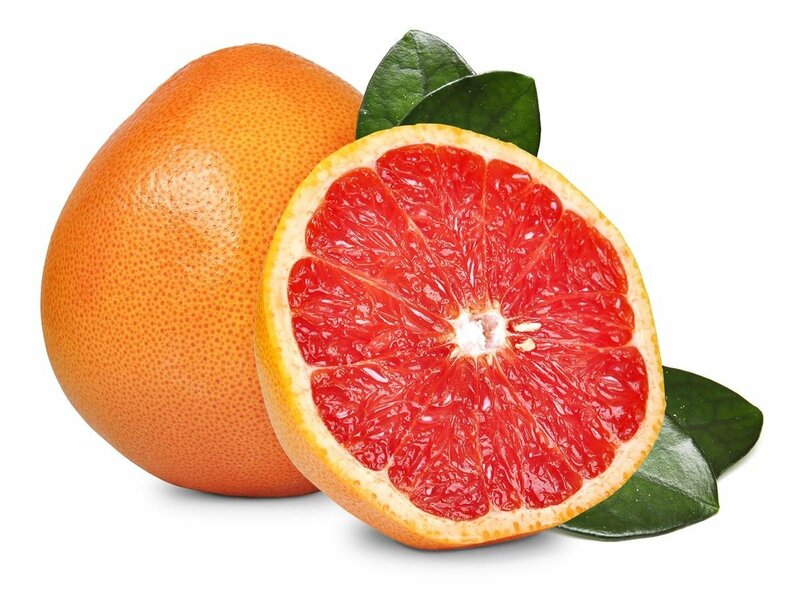 Grapefruit is actually a hybrid between the orange (C. sinensis) and the pummelo (C. maxima). You can also have hybrid genera, although these are very rare in nature. English ivy (Hedera helix) with Japanese fatsia (Fatsia japonica), and the resulting plant has the common name Fatshedera. Its botanical name is X Fatshedera, you would just say, “the hybrid genus Fatshedera.” In alphabetical listings, the X is always silent. Horticulturalists have a separate system for naming cultivars (“CULTIvated VARieties”), aka selections. Plants that are in cultivation, usually by vegetative reproduction, because they are especially useful, especially beautiful, or especially unusual specimens that are worth preserving. They could be hybrids or selections discovered in nature or found in the garden. Cultivar names may or may not be Latinized or italicized, but they are set off in ‘Single Quotes’ and Capitalized. You can use the cultivar names with the common name, or with the botanical name. Southern magnolia ‘Little Gem’ and Magnolia grandiflora ‘Little Gem’ are both correct. You can even say ‘Little Gem’ magnolia. Another example: Wintergreen boxwood is ‘Korean boxwood Wintergreen’ OR can be identified as ‘Buxus microphylla var. koreana Wintergreen’.